Looking to make a mess at this Spring's big outdoor fundraiser? Try some of these FUN booths kids love to take a part of! 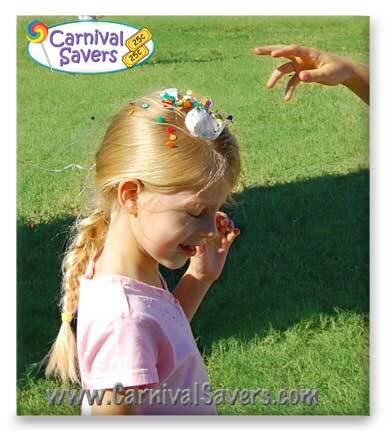 1) Pie the Principal: Pie tins filled with whip cream or pudding make this booth fast, messy fun for the whole family. Typically as a reward for a certain amount of money raised or a raffle, principals and other school staff will have just as much fun as students who get to throw pies at them! 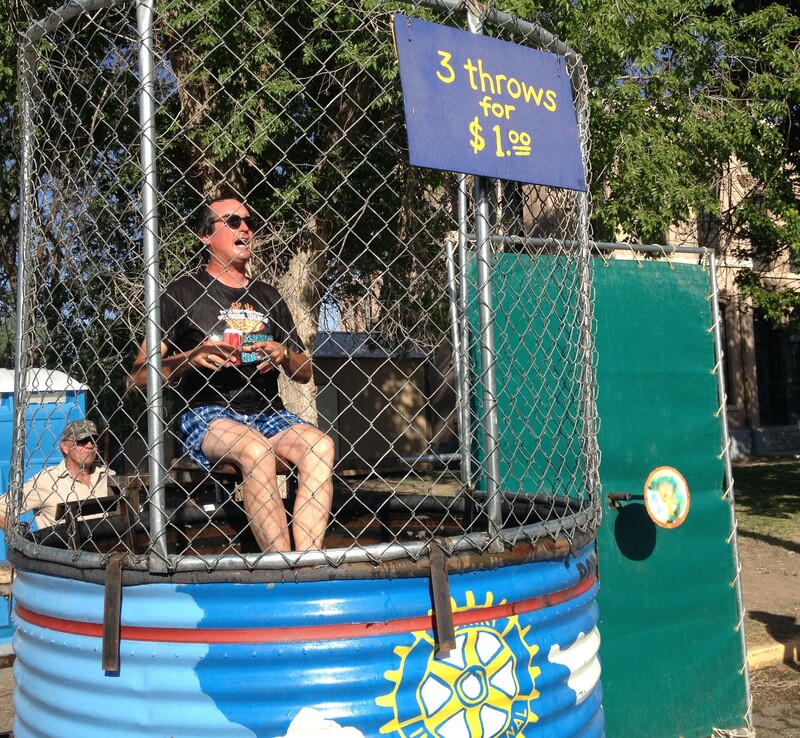 4) Dunking Booth: Watching the principal or your favorite teacher get dunked is probably an all-time favorite for kids. If renting a whole booth isn't in the budget, however, consider an inexpensive alternative where kids get to soak big sponges and throw them at unassuming victims 10 or 15 feet away. Tip: Control the mess! Have a clean-up volunteer crew signed up to help and necessary tools on hand like vacuums, brooms, and trash bags to make clean up swift. Schedule volunteers and even sign up for people to donate cleaning items with free online signup sheets, get started now!